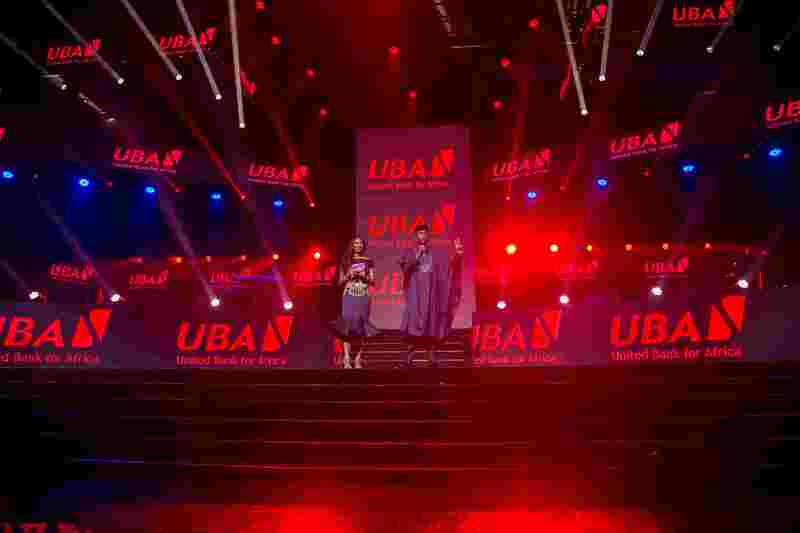 The Brief: The UBA CEO Awards show is a platform created to recognize and reward excellence amongst members of the UBA community. 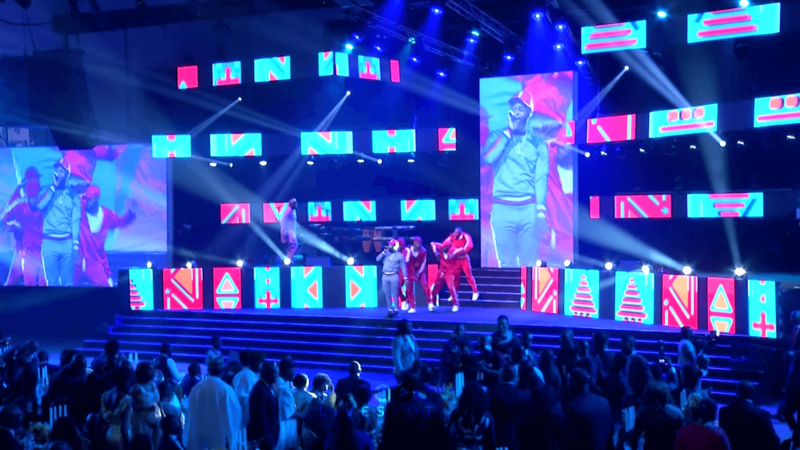 When the UBA Group approached us in 2018 (the second year in a row) to handle the event production for the 9th edition of the show (which included creative direction, content development, set design and technical production), we realized it was a chance to outdo ourselves and top our work from the previous year. 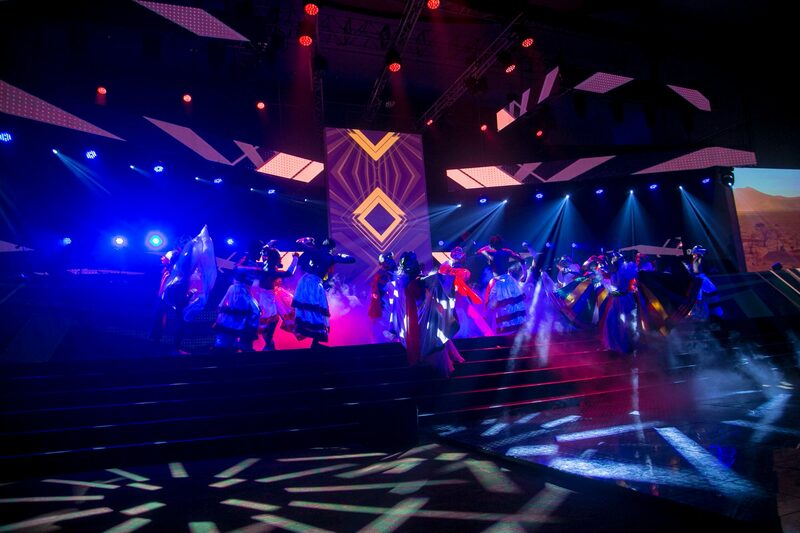 The Solution: The theme of the event was African Kings & Queens and was executed as a high energy award show with musical performances and comedy interludes similar to the Oscars. 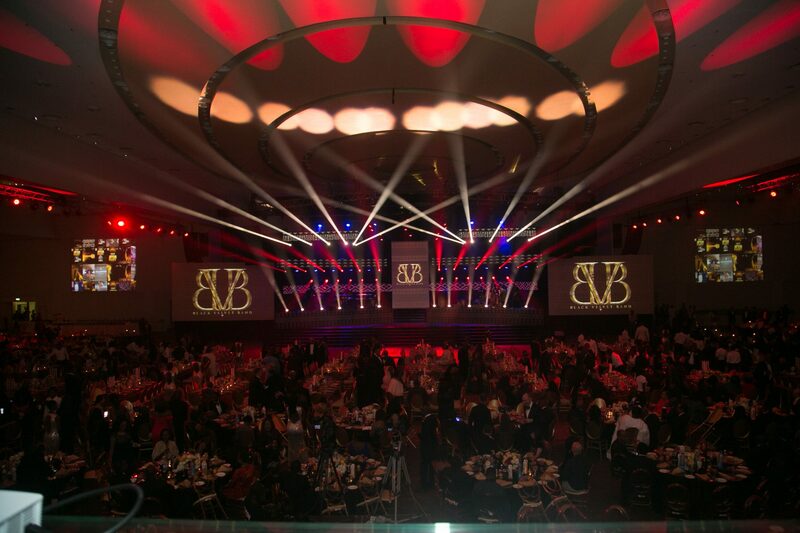 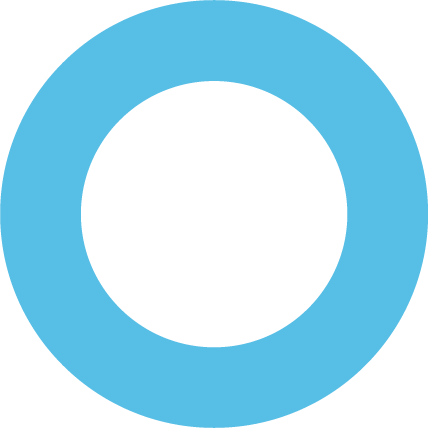 The Result: The event was a smashing success with the hashtag #UBACEOAwards2018 trending all night on social media. 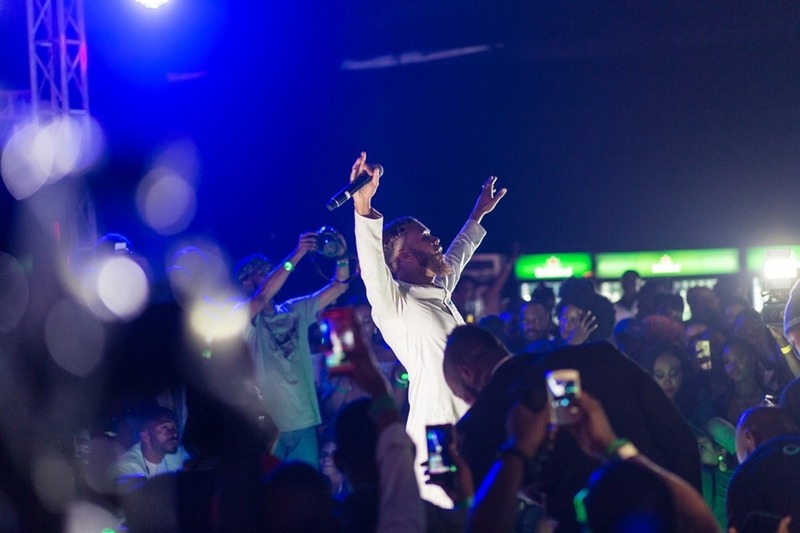 A highlight of the event was the afterparty which featured top musical artistes (Falz, Kiss Daniel, Flavour, and Olamide) performing hit songs to the delight of the guests who danced the night away.